If you have a Kotak credit card, you can use both of these offers bringing Jolla smartphone price to Rs. 13949 (178€). What else you need to know? Delivery included, valid to all customers in India. shop at Snapdeal and click "Buy"
Watch out for that Indian offer. You might be required to pay import taxes. Also it's unclear if you can get your Indian imported Jolla Phone repaired under warranty in Finland or you need to get serviced by Snapdeal in India (could be rather expensive in shipping costs). If you are prepaired to pay the full European price you may be better of waiting a couple of months for a new model. If by couple you mean 6+. 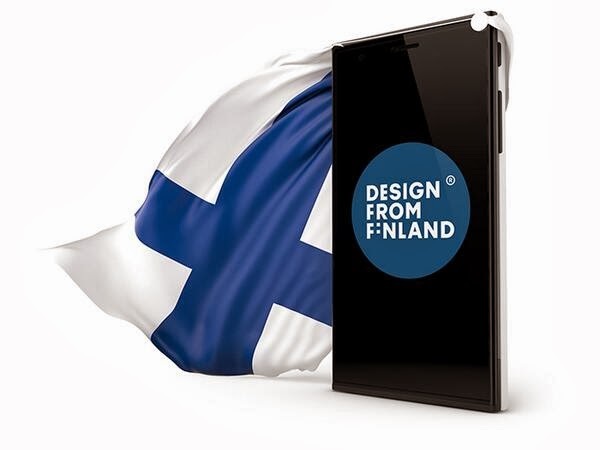 I don't think we'll see any OEM deals before Jolla release their second phone, given the still very basic stage that Sailfish is in, and I can't imagine Jolla will show #2 before MWC 2015 at the beginning of March. Assume availability is 2-3 months later and you're probably looking at 7-8 months MINIMUM before a new phone appears.